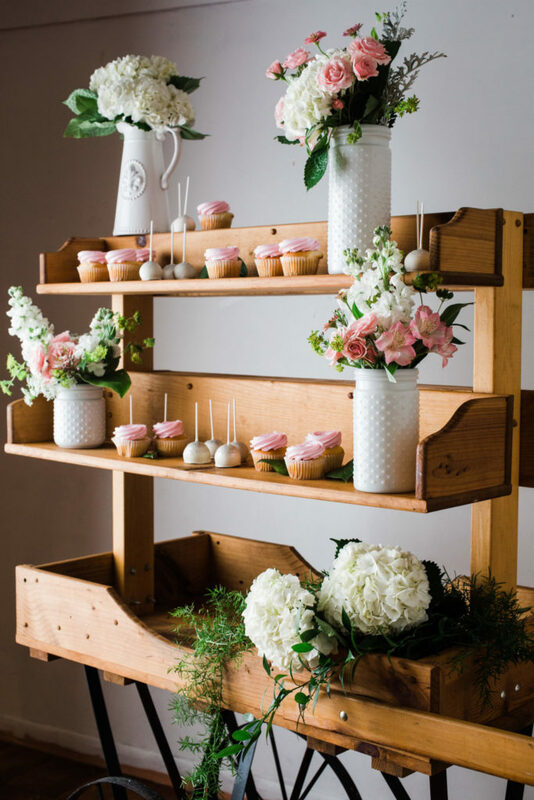 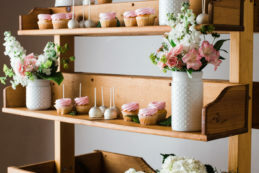 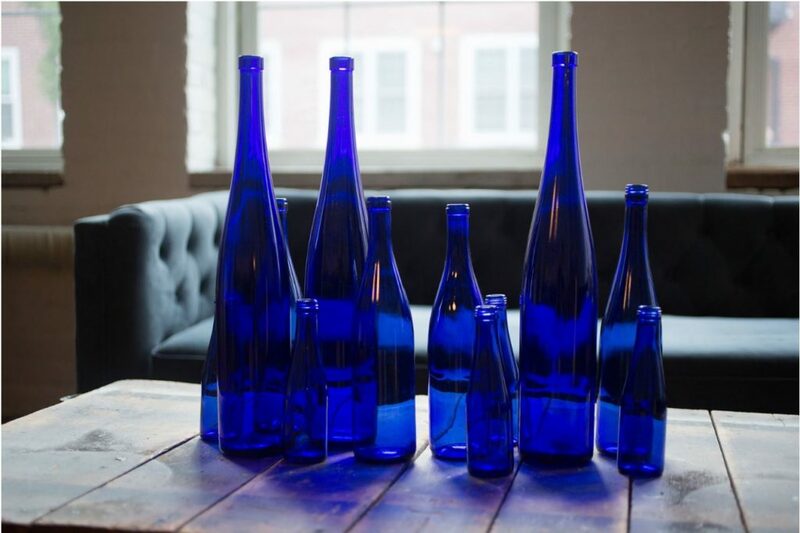 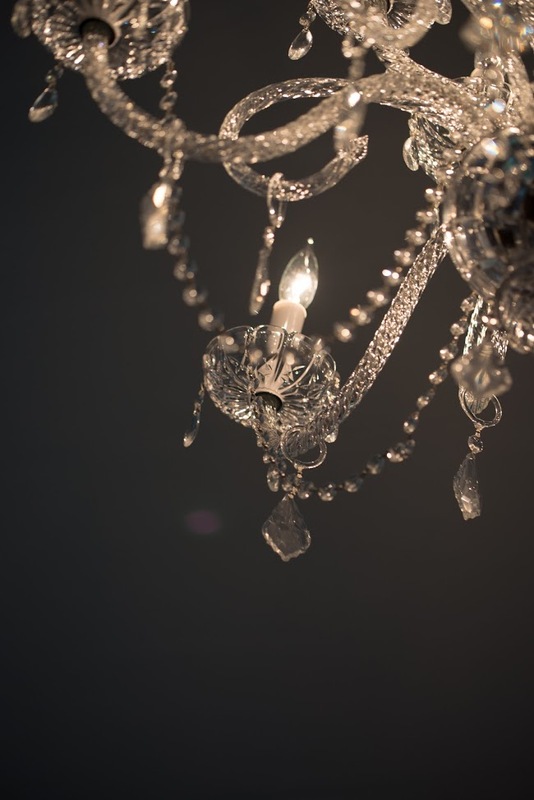 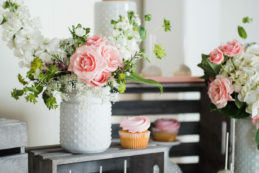 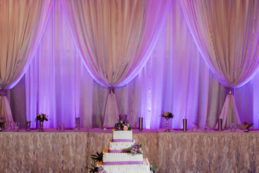 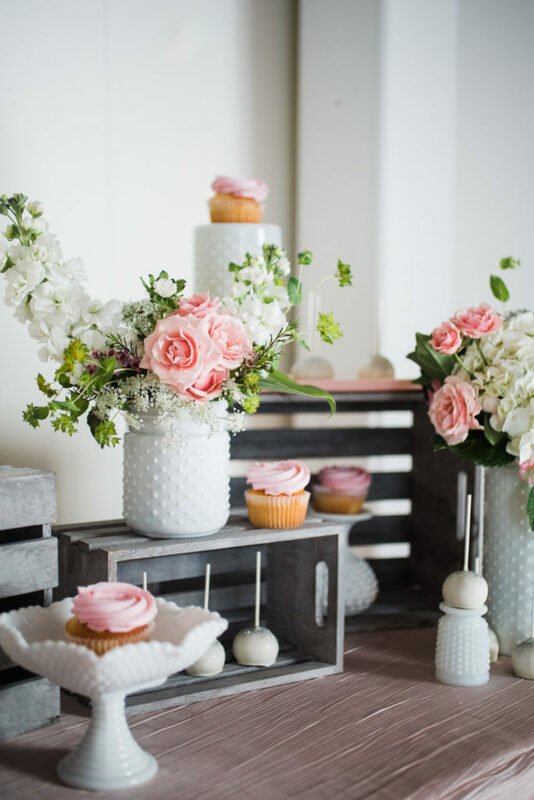 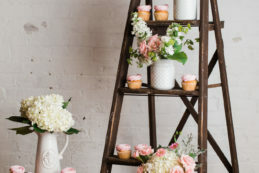 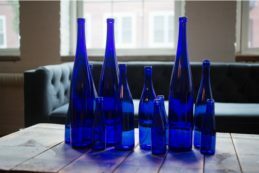 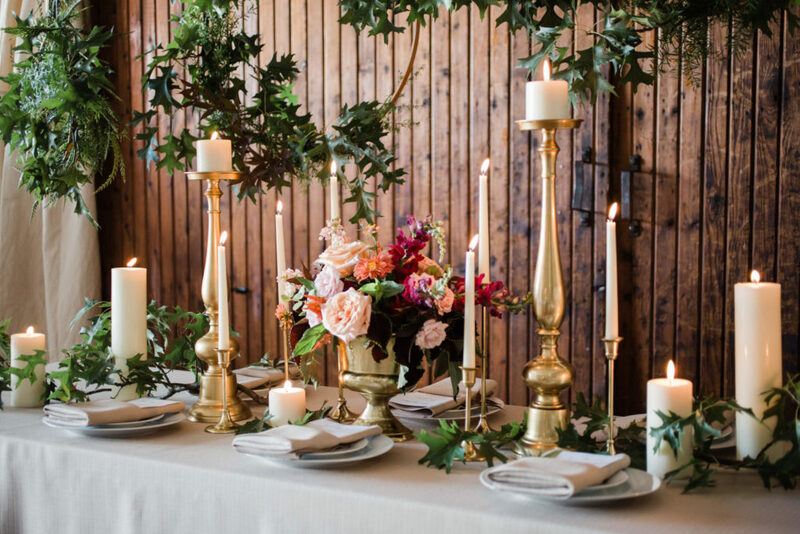 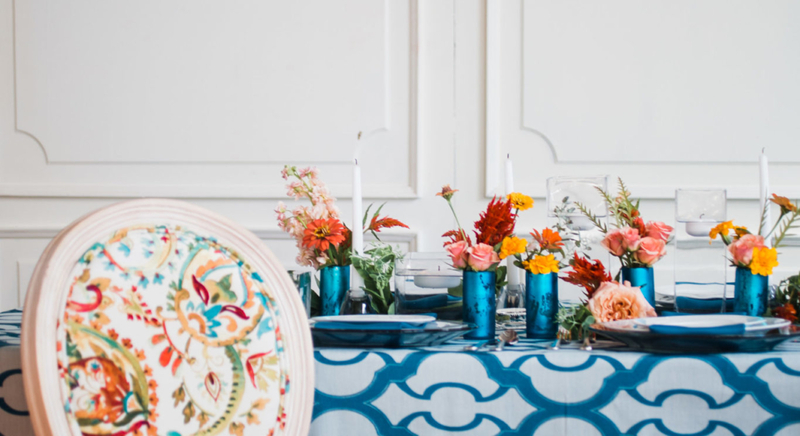 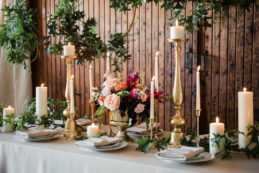 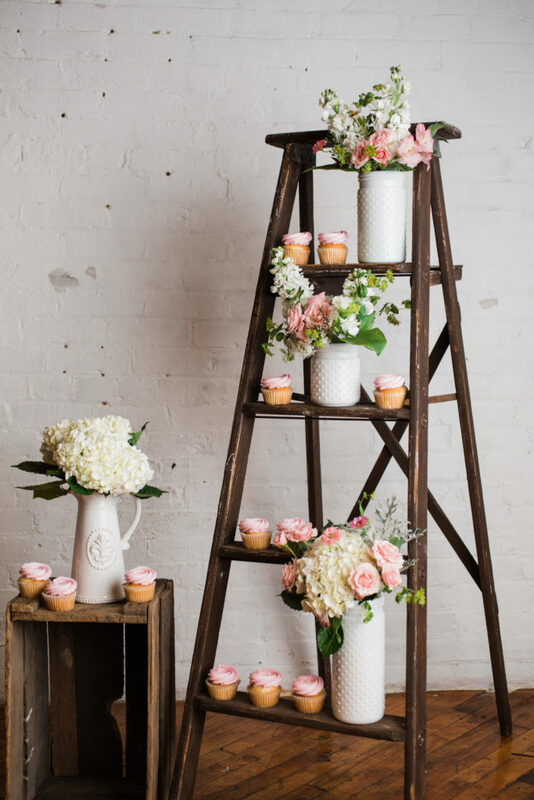 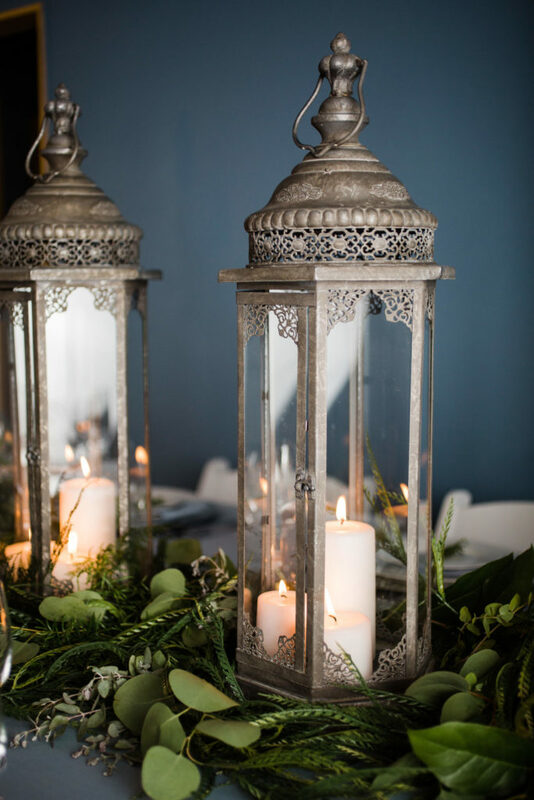 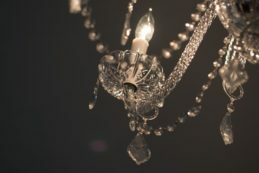 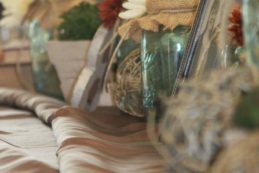 At Forget Me Knot, we believe that every client is unique, and therefore, we strive to offer rental items that fit the many different styles and types of events. 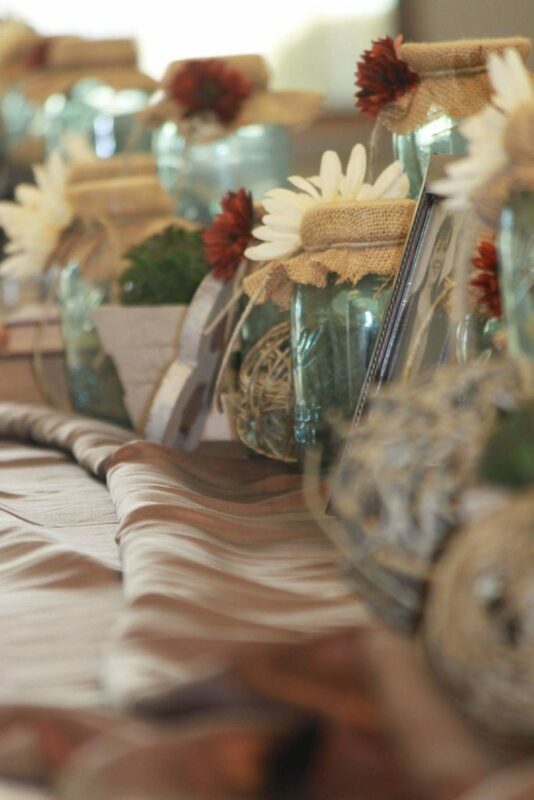 If you’re looking for modern, vintage, holiday, or country, we have something for all occasions. 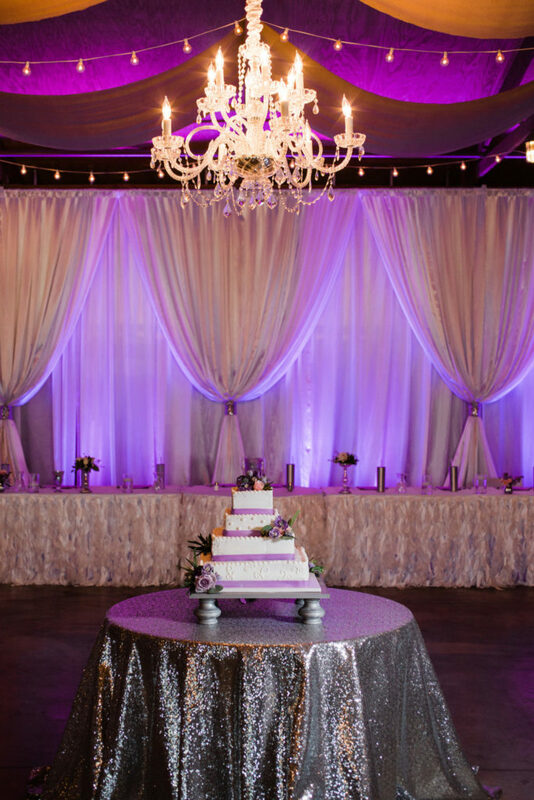 If you don’t see what you’re looking for, just ask us. 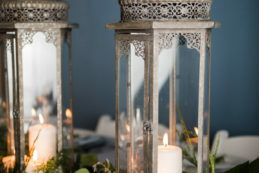 We are always adding new pieces to our inventory.